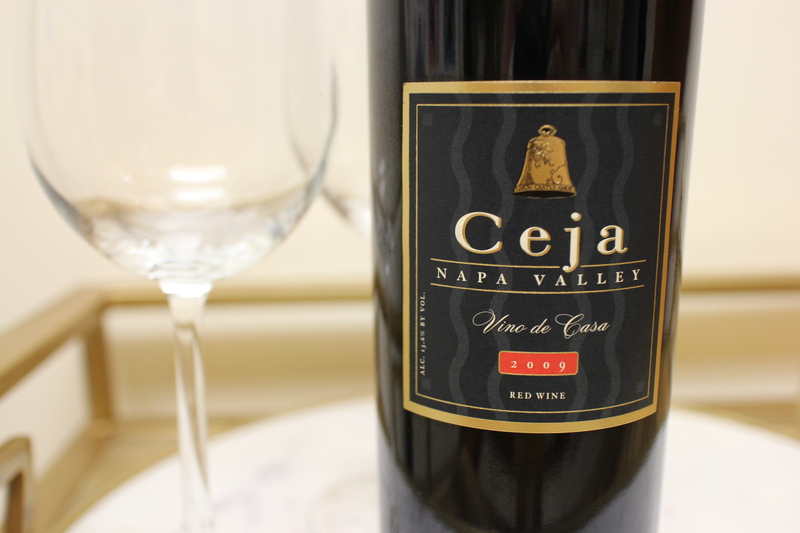 Wine Find: Ceja Vineyard’s Vino de Casa | Finding delight. 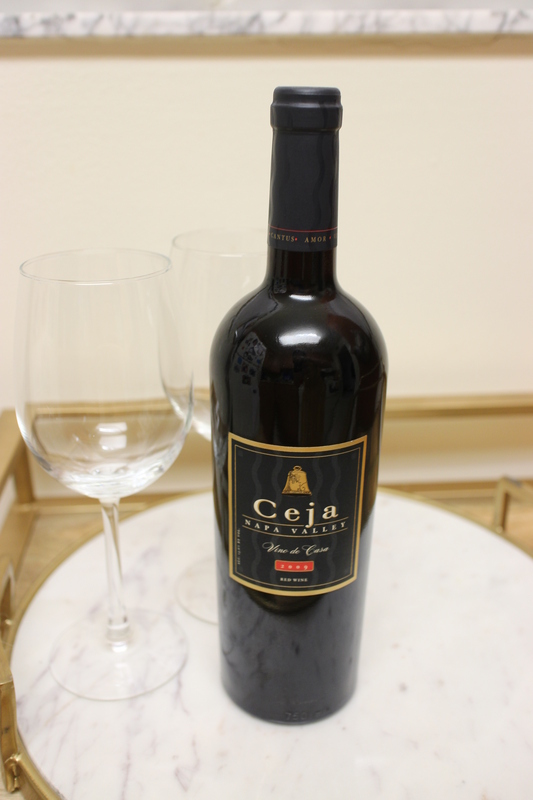 If you’re looking for a great bottle to have on hand for when the need for a red arises, my current favorite is this red blend from Ceja Vineyards. It’s majority Pinot Noir (a style Ceja excels at) blended with Syrah and Merlot. Aroma: bright cherries, dark fruit, spice, ripe plum and cocoa. Palate: crisp acidity and a caramel and supple finish. Flavors: red and dark fruit infused with blueberry. Favorite Pairings: all sorts of Mexican dishes and even pizza. President of Ceja Vineyards, Amelia Moran Ceja, calls it “a breakfast, lunch, and dinner wine.” Basically, it is the perfect “everyday” wine that will pair with lots! Smooth and simple. I love this piece of advice she shares on the vineyard’s website, “My grandmother told me, ‘Whatever you do, if you love it and learn everything you can about it, you will be successful—and not dependent on a man.’” That dedication to pursuing one’s passion is in every glass! You can check out other bottles on offer from Ceja Vineyards HERE. Cheers! P.S. A fun bike accessory for wine lovers and my favorite Thanksgiving wines. Sounds like a strong and generous wine, the best company for cold winter nights and pizza! Sounds like a delicious wine – I’m going to check where to get it in London and give it a try. I love her grandmothers advice! I’m going to have to get my hands on this one! Sounds absolutely perfect & I want to taste it now haha.